From a Palestinian-Kuwaiti family, Tarek Al-Ghoussein was born in 1962 and raised in Kuwait. He is a prominent photographer known for his works that combine elements of landscape and portrait photography. 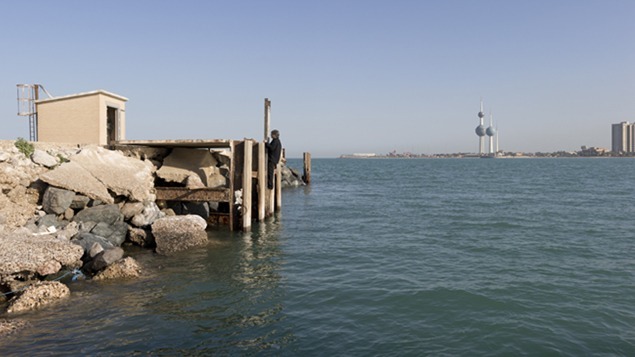 This exhibition features twelve photographic prints from the artist’s K Files series, as well as a sampling of new works from his Al Sawaber series, both focused on his experience in his native Kuwait.